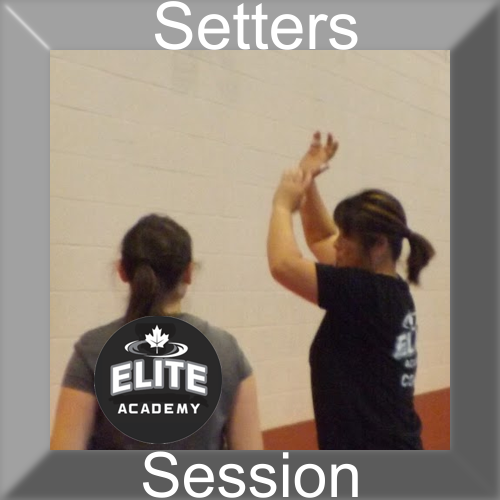 This session is for High School Age participants or club athletes who are setters. The coach for this session is Toaka Chie Imamura who is considered by many to be the best setting coach. slightly bent, and the body is leaning slightly forward. Eyes are focused on the ball. 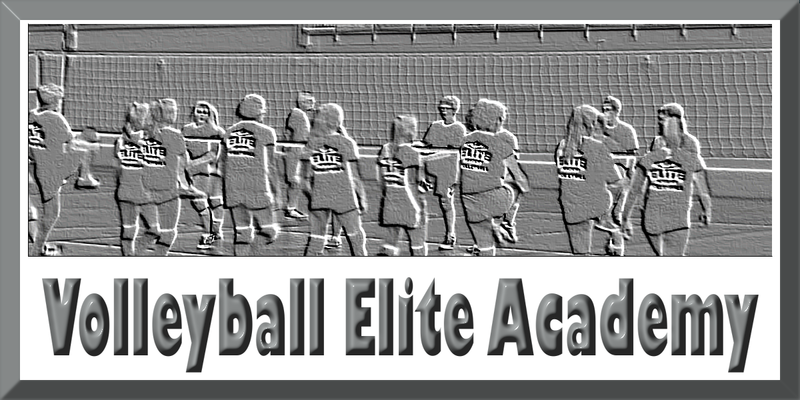 The athlete receives the ball with hands on the outside of the ball. The athlete extends the knees and straightens the arms to follow-through in the desired direction.